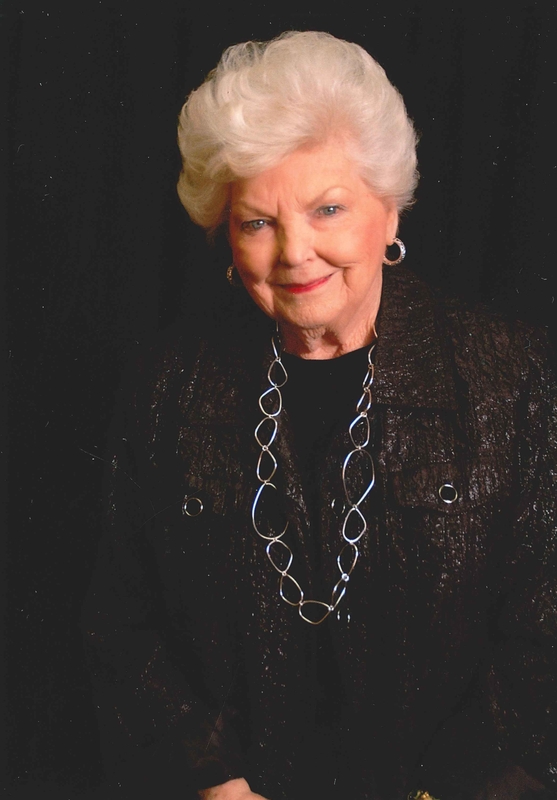 Services for Phyllis Hill, 84 of Vian, Oklahoma will be at 2:00pm on Friday, November 9, 2018 at Vian United Methodist Church in Vian, OK. Burial will follow at Garden of Memories Cemetery in Vian, Oklahoma under the direction of Agent Mallory Martin Funeral Service, Inc.
Services for Phyllis Hill, 84 of Vian, Oklahoma will be at 2:00 pm on Friday, November 9, 2018 at Vian United Methodist Church in Vian, OK. Burial will follow at Garden of Memories Cemetery in Vian, Oklahoma under the direction of Agent Mallory Martin Funeral Service, Inc.
She was born on March 8, 1934 in Sallisaw, OK to Ruth Floyd Wofford and Thomas Wofford and passed away on November 5, 2018 in Vian, Oklahoma. She was married to Bobby Hill on August 5, 1956 in Sallisaw, Oklahoma. He preceded her in death on May 21, 1990. She was a member of the Red Hats Society, Vian United Methodist Church where she held various offices, and Farm Bureau Women’s Group. 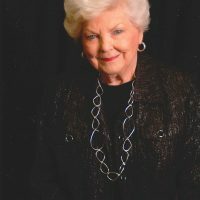 She graduated with a bachelor’s degree in 1955 and later with a master’s degree from Northeastern State College and was a member of Sigma Sigma Sigma Sorority. She was an Elementary teacher at Vian, Carlile, and Gore Public Schools. She volunteered at Vian Elementary for many years after retirement. Phyllis received Mayor’s Choice for Vian’s Favorite Daughter in 2011 and was voted Teacher of the Year while teaching at Gore Elementary. She was voted Sallisaw High School Homecoming Queen 1951-1952 and was a member of the Sallisaw High School Marching Band. She loved to travel and work crossword puzzles. She was preceded in death by her parents, Ruth and Thomas Wofford, husband: Bobby Hill, 1 sister: Francis Panter, brothers: Bill Wofford and Dewey Wofford, and in-laws: Ed and Willie Hill. Active Pallbearers will be Ed Brockman, Dink Scott, Jerry Paul Simon, Randy Rogers, Dr. Bill Anderson and Joe Paul Simon. Honorary Pallbearers will be Tommy McCreight, Don Brockman, Chief Elbon, Robert Smith, Jerry Caughman, Bobby Ray Anderson, Larry Jack Horn, and members of the Vian United Methodist Church. Viewing will be 10 am – 8 pm Thursday at Agent Mallory Martin Funeral Home in Sallisaw. The family will greet from 6 – 8 pm at the funeral home. Memorial contributions may be made to Vian United Methodist Church.